What is the point of life? What happens when we die? What relevance does Jesus have for our lives today? How do we deal with guilt? 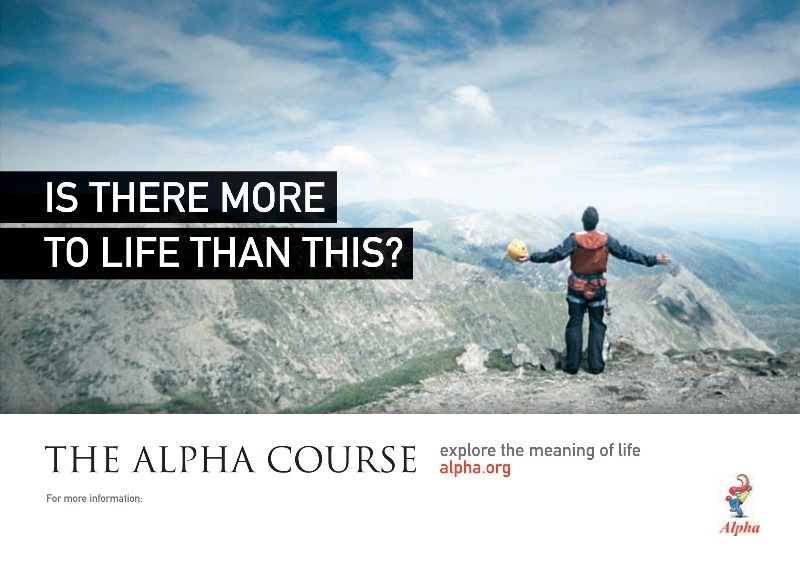 Alpha is a course of ten sessions and one day away which gives opportunity for anyone interested in finding out more about Christianity the chance to do so in a relaxed and informal setting. It assumes no previous knowledge of Christianity and no question is considered too simple or too hostile. The format of each session is to share a meal together, to listen to a presentation and then to discuss openly the questions and ideas raised. Whether you are completely new to Christian belief, simply want to brush up on the basics, or need a chance to discuss the big questions then think about Alpha!